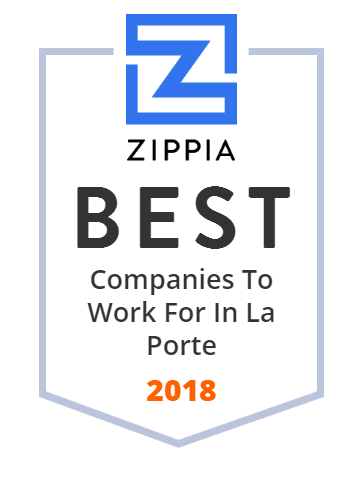 We hand-curated a list of the best companies to work for headquartered in and around La Porte, TX using data on salaries, company financial health, and employee diversity. STARCON International, Inc. provides industrial and mechanical contracting services to refining, chemical, food processing, metals, paper, and power industries. The company offers turnaround execution and management; modular manufacturing and installation; and piping, specialty welding, and plant maintenance services. It also provides craft training, and management and leadership development programs. The company was founded in 1983 and is headquartered in LA Porte, Illinois. It has regional offices in Illinois, Louisiana, California, and Aruba. As of November 5, 2010, STARCON International, Inc. operates as a subsidiary of Cianbro Corporation, Inc. Provides Building Maintenance Services, Specializing In Commercial Or Industrial Cleaning. Repairs And Cleans Tank Trucks And Waste Cleaning Services. Contractor Of Excavation Work, Specializing In Building Construction Excavation Or Grading. Operates Business Services, Specializing In Water Softener Services. Provides Non-Local Trucking, Specializing In Trailer Or Container On Flat Car.